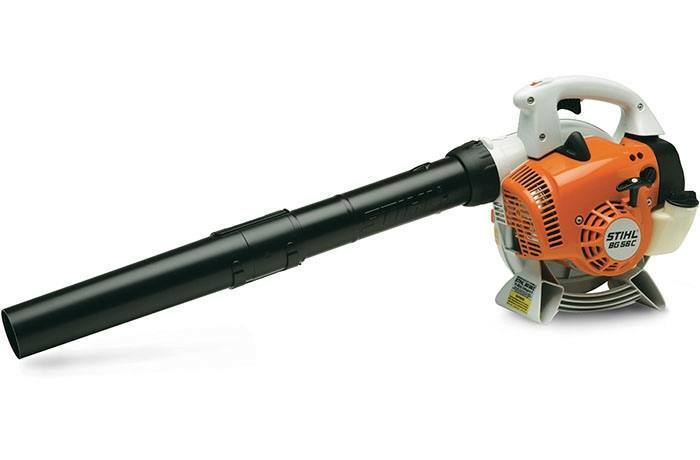 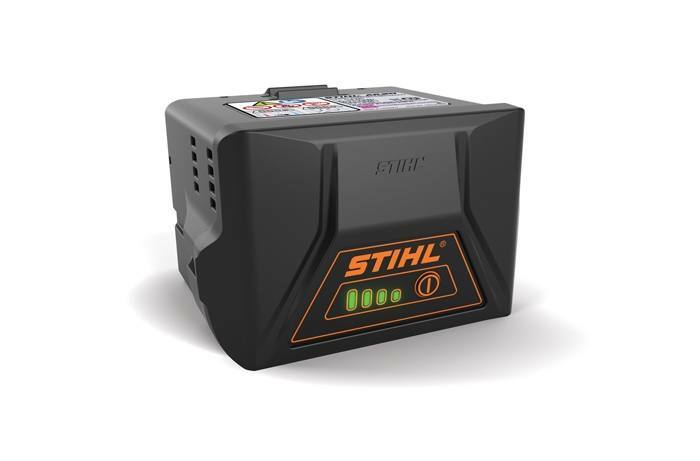 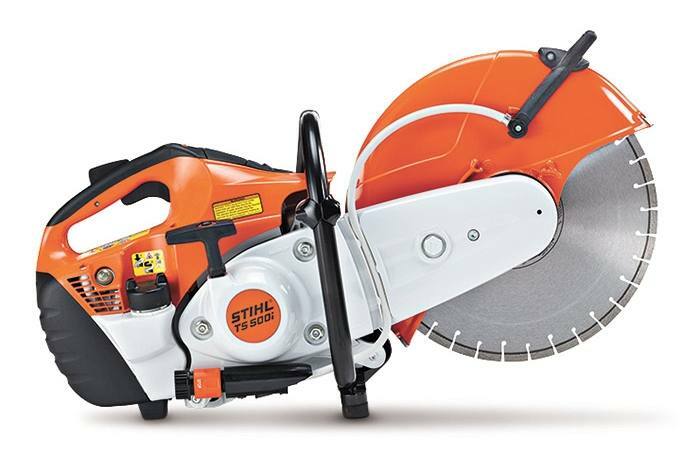 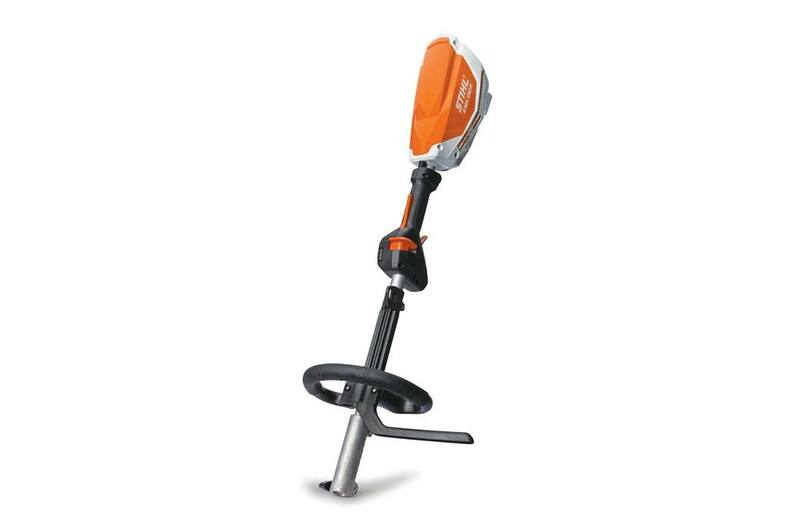 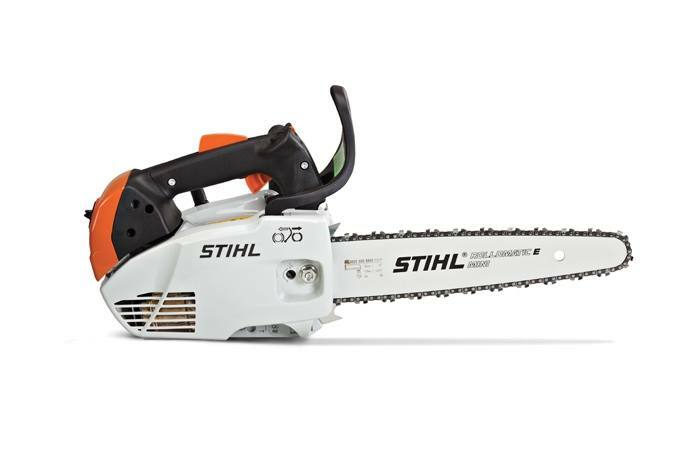 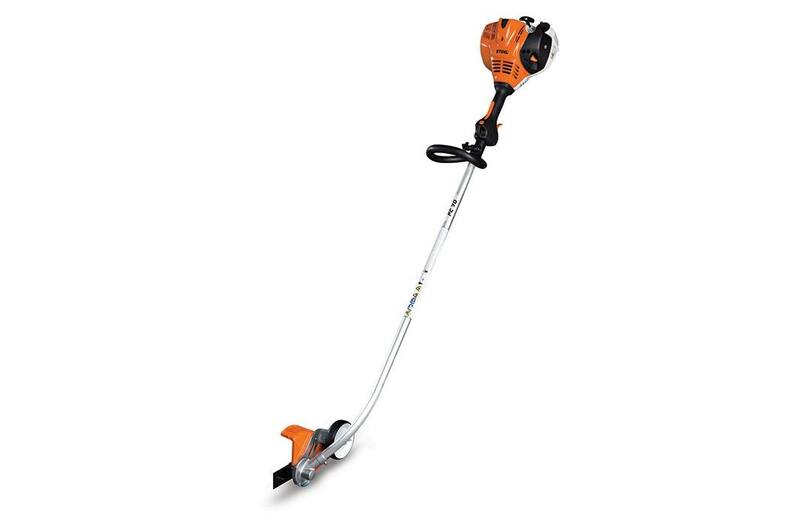 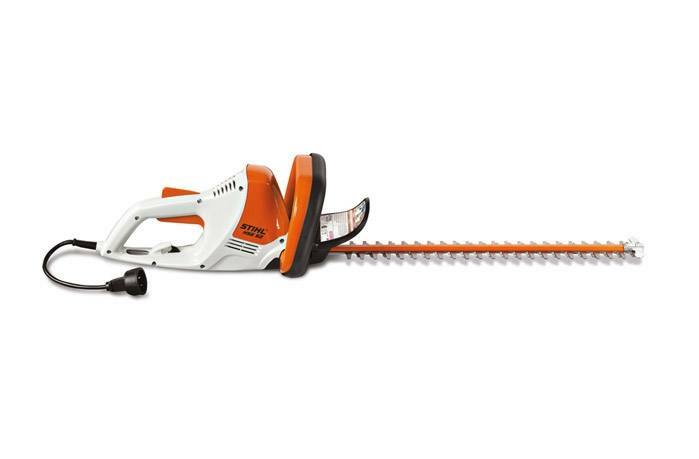 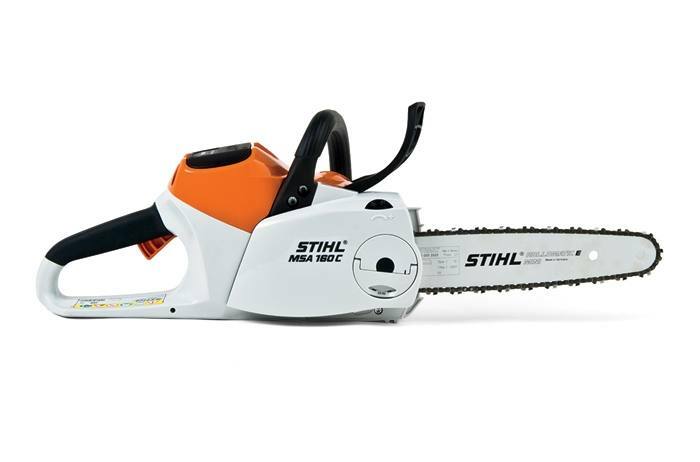 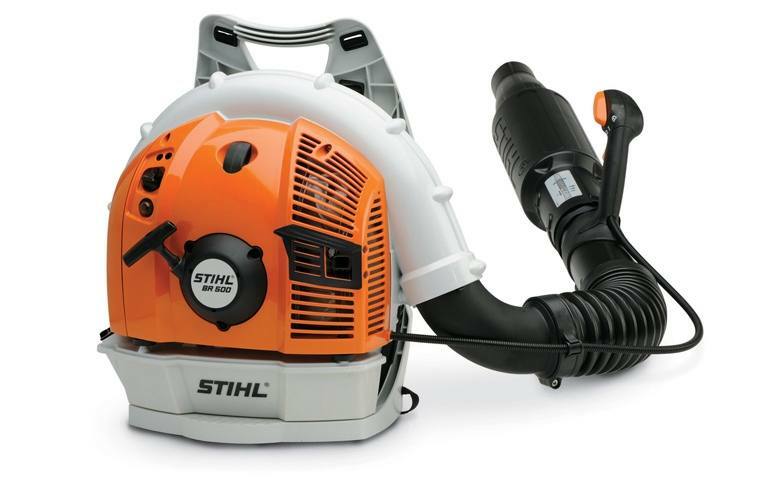 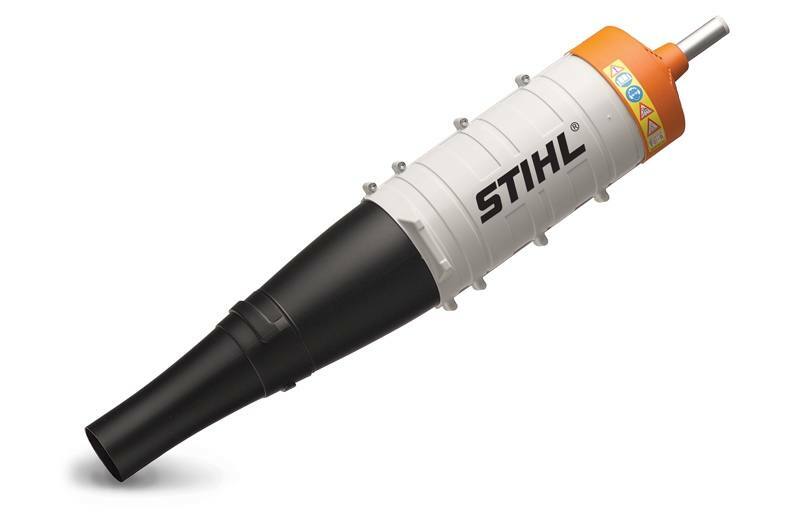 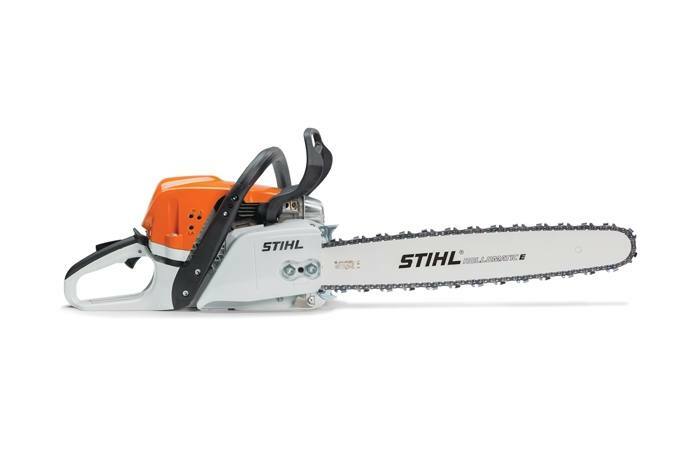 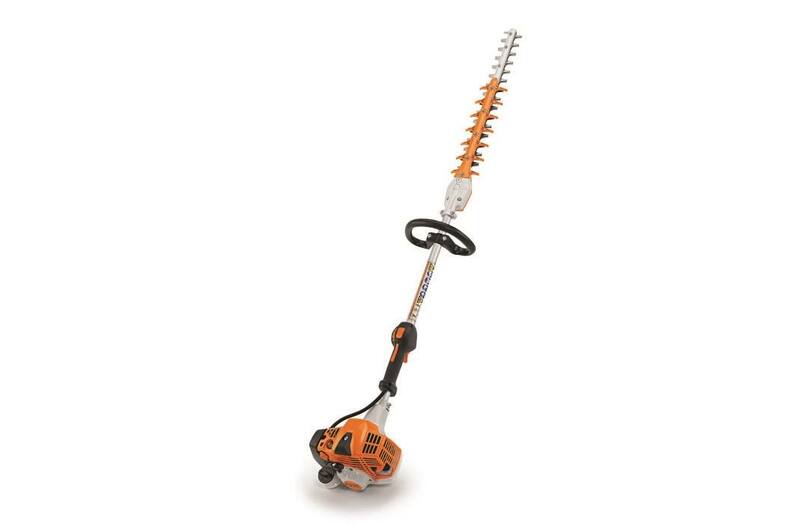 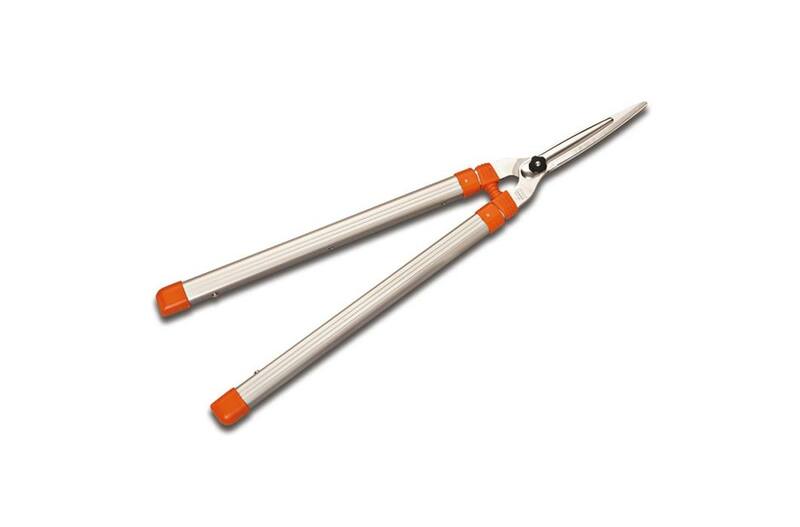 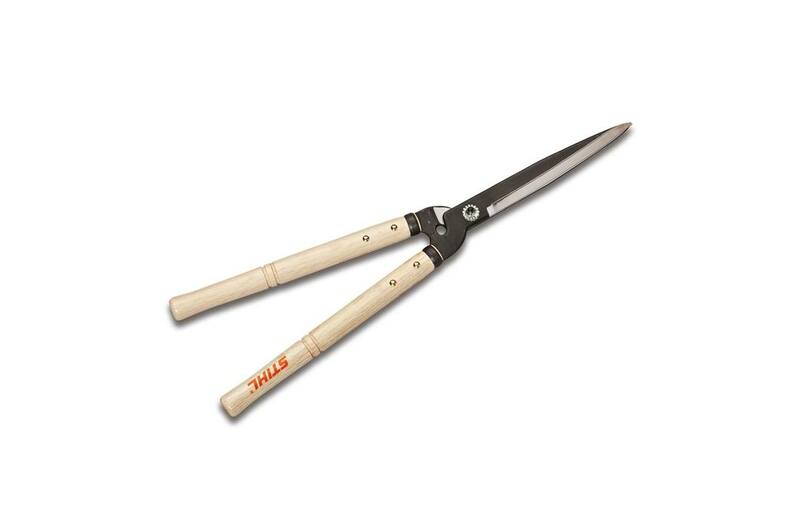 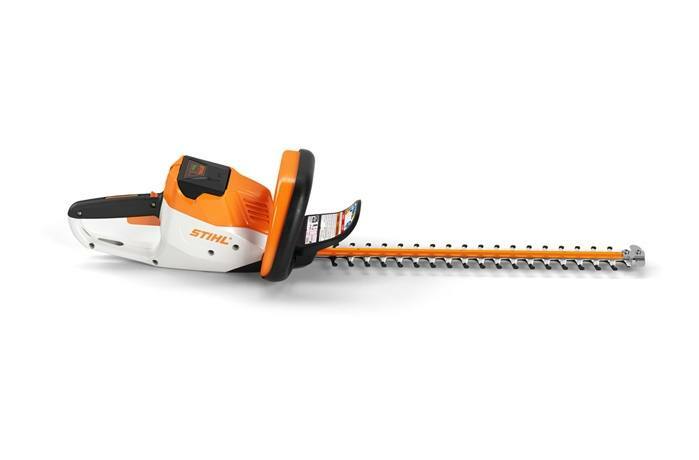 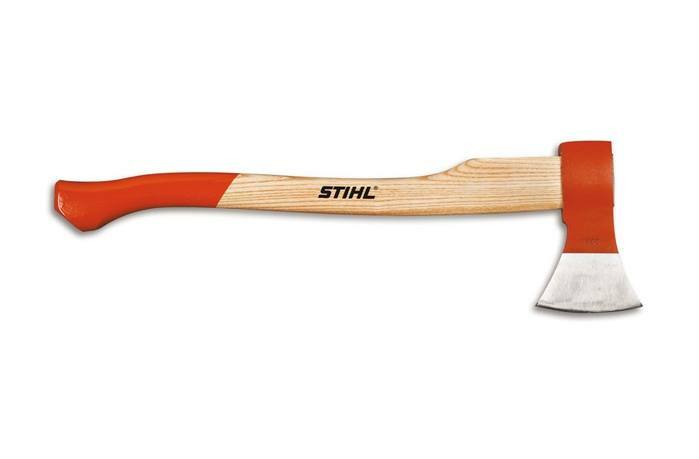 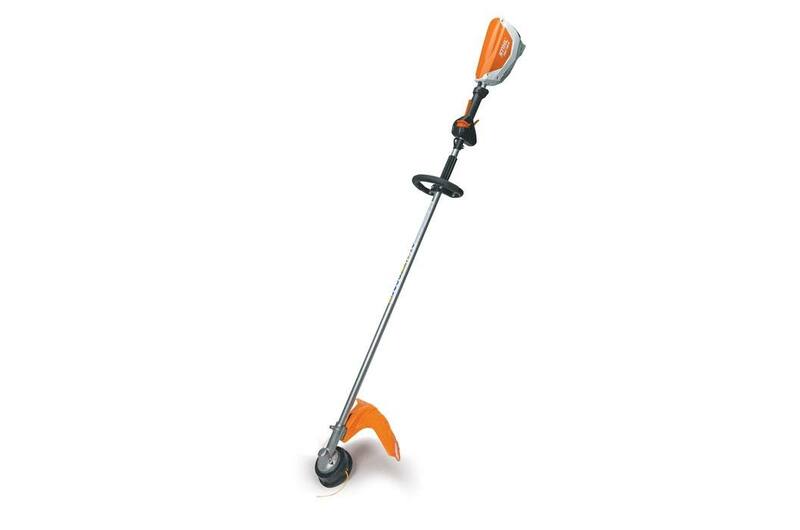 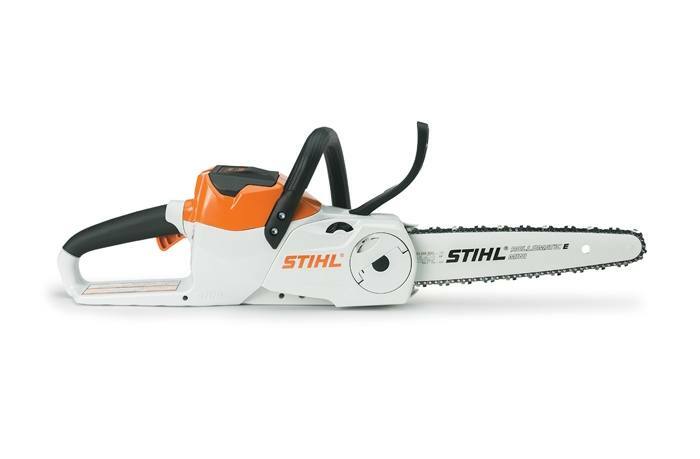 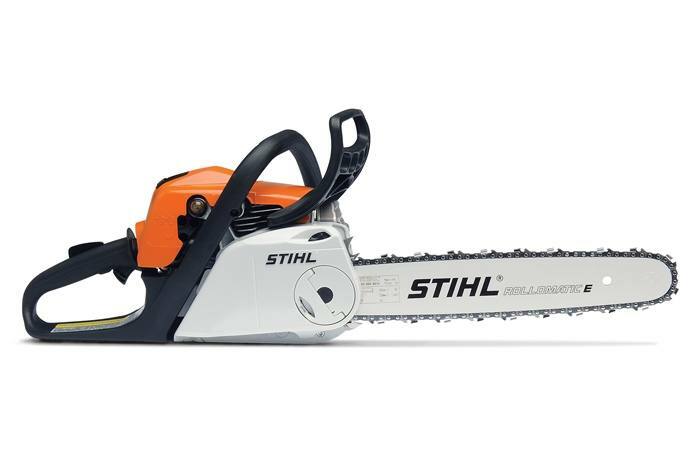 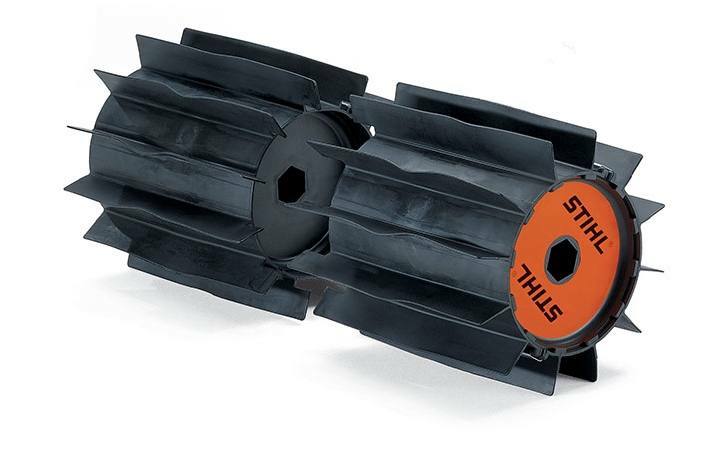 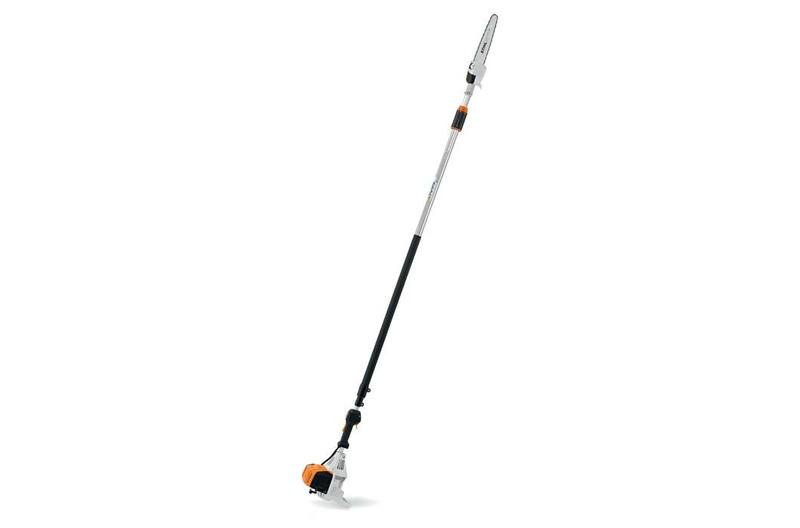 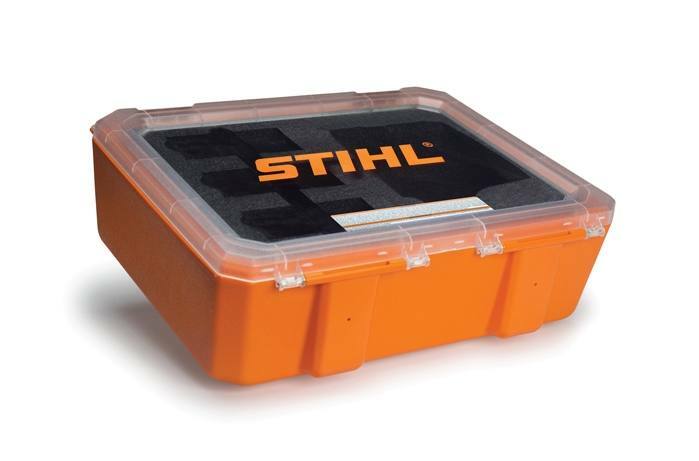 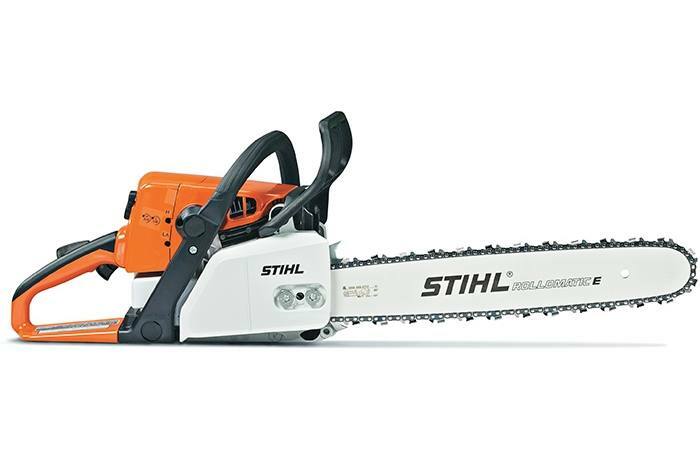 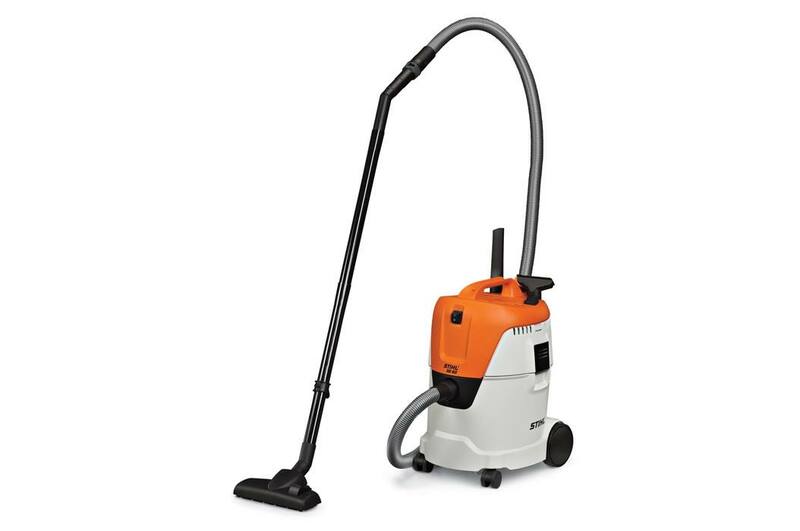 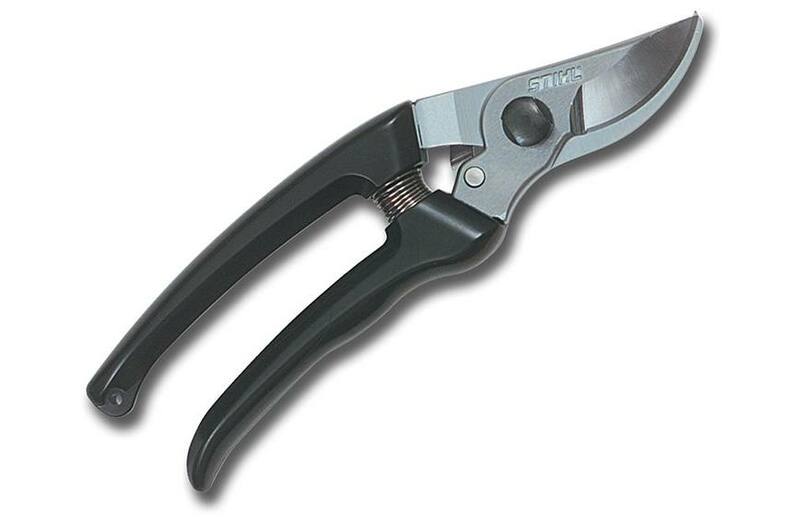 If you've been searching for powerful and durable equipment for your outdoor needs, you can't go wrong with STIHL®. 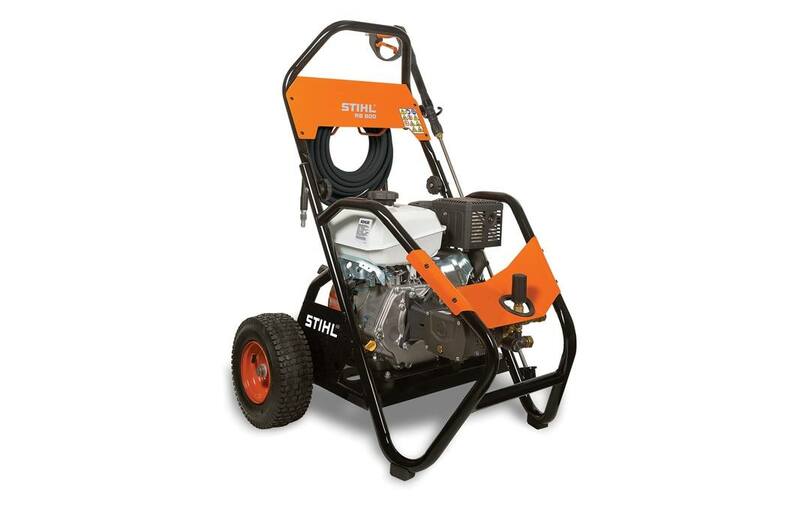 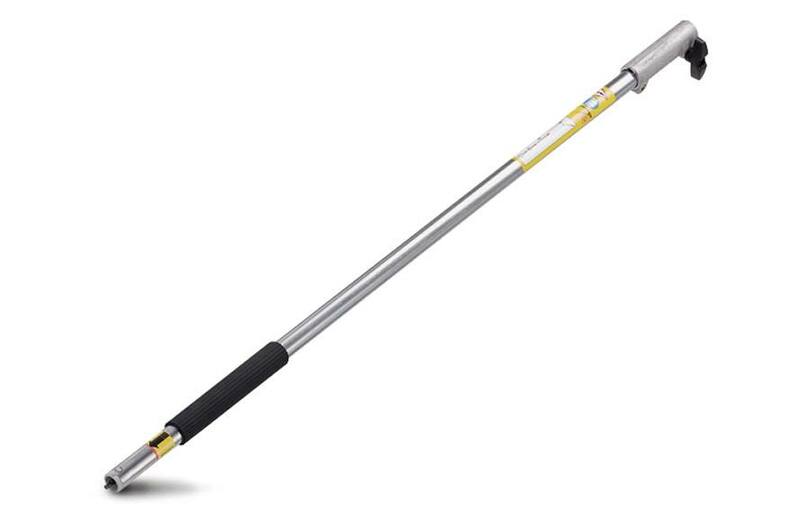 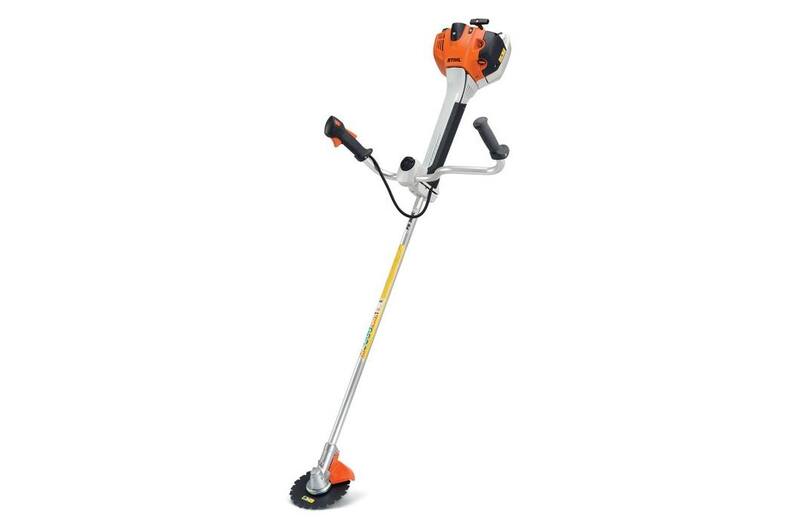 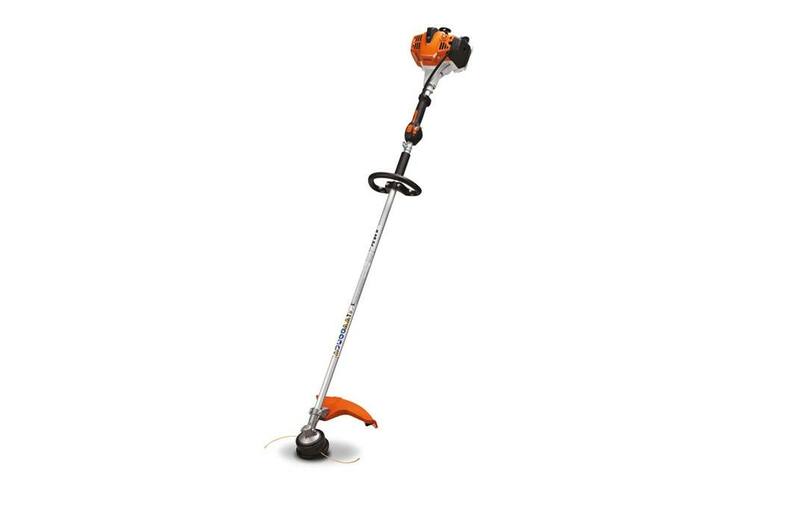 Here at Hodgson Pools, we're proud to offer a great selection of STIHL® equipment for sale at our dealership near Buffalo, NY. 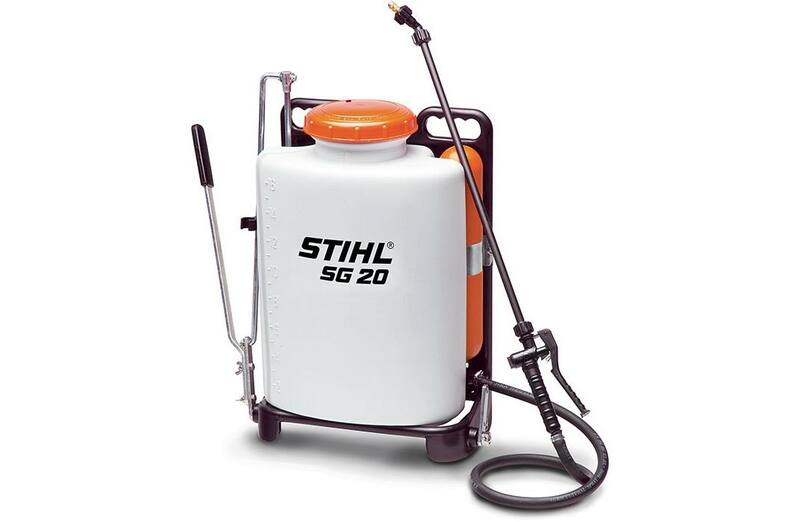 Stop by today to check out our inventory!